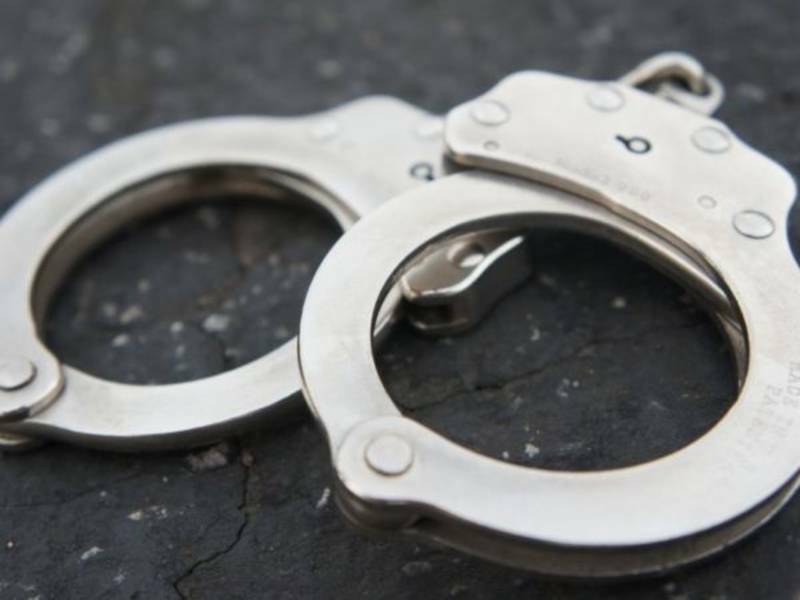 CLARE COUNTY, Mich., (WPBN/WGTU) – Deputies and a K9 unit helped track down a Clare County man wanted on domestic violence and bond violation charges. Around 12:30 a.m. Thursday, Clare County Deputies were called to Park and Lake streets in Harrison to help bond agents find 32-year-old Jeffrey Bailey, Deputies said. Bailey crashed his vehicle into a tree before running from bond agents, according to deputies. Deputies and a K9 unit tracked Bailey and he was arrested. Friday, he was charged with interfering with electronic communication devices and two counts of domestic violence. Bailey’s bond was set at 10 percent of $250,000. He’s lodged in the Clare County Jail.